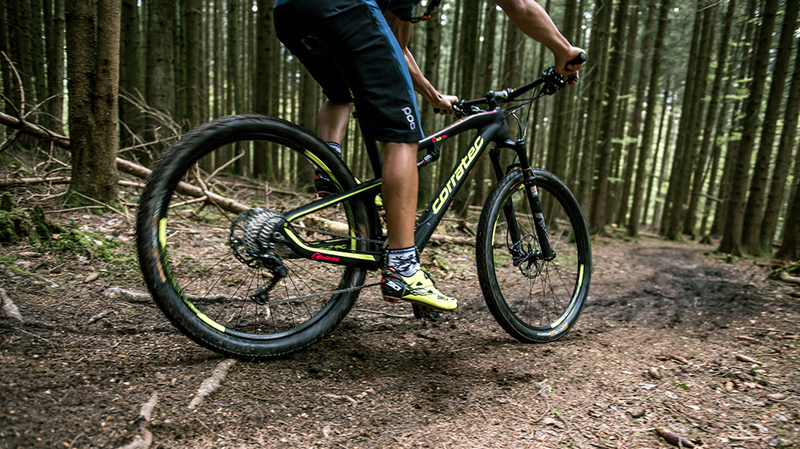 The Inside Link Technology and the 10Hz System make the Inside Link Carbon 10Hz to a fast and durable Cross-Country Race-Bike. 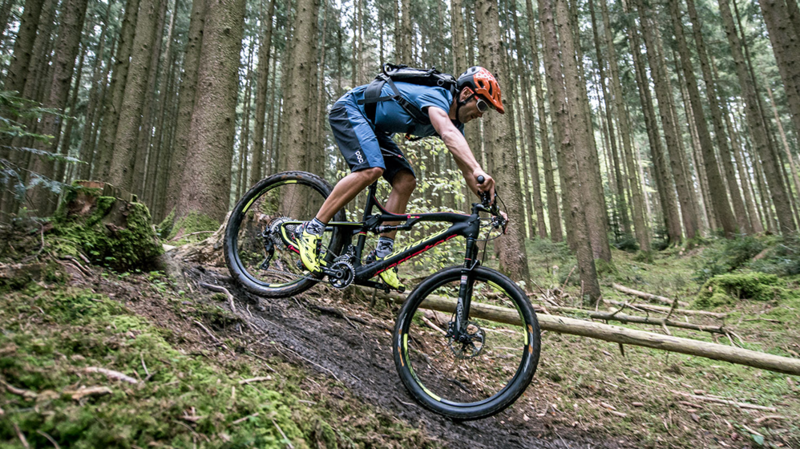 With this bike, you can challenge even very difficult XC-Trails. 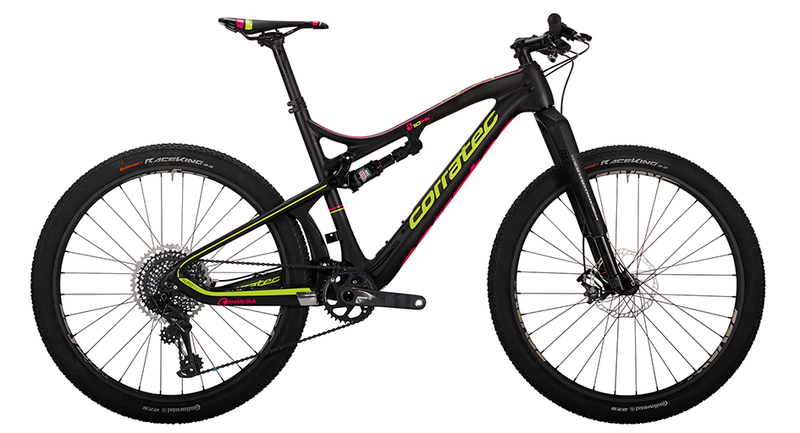 Due to the sportive geometry, the bike is a real machine for competitions. 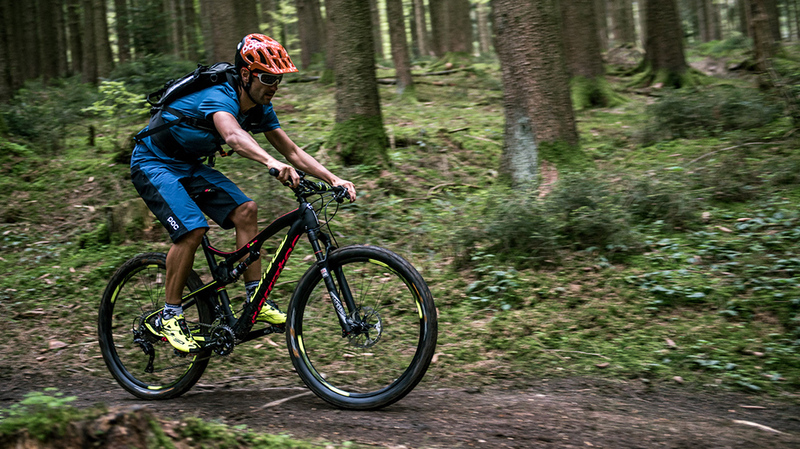 Magura MT8 provides the best breaking performance. 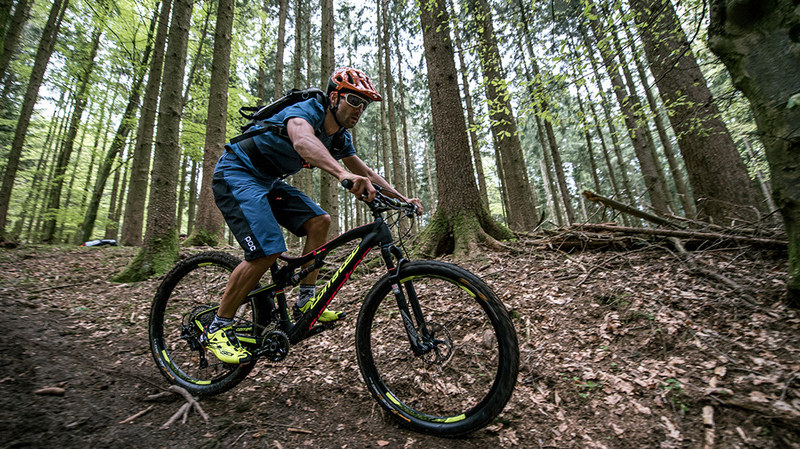 With Rockshox RS1 for lively and enhanced on the trails. 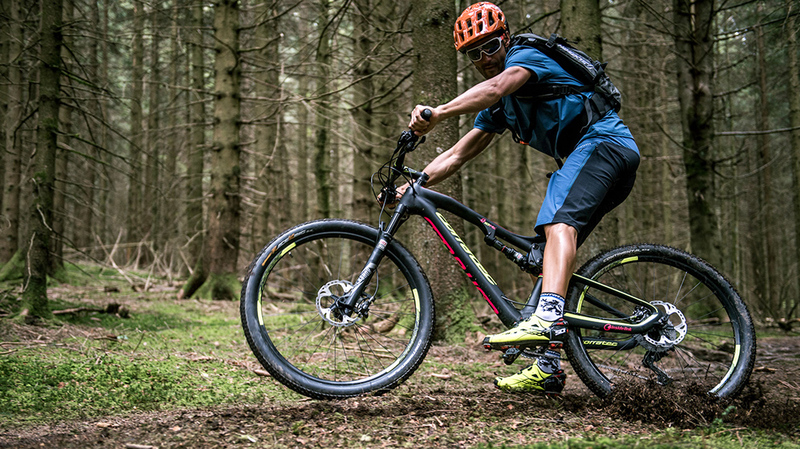 Precise shifting with SRAM Eagle. 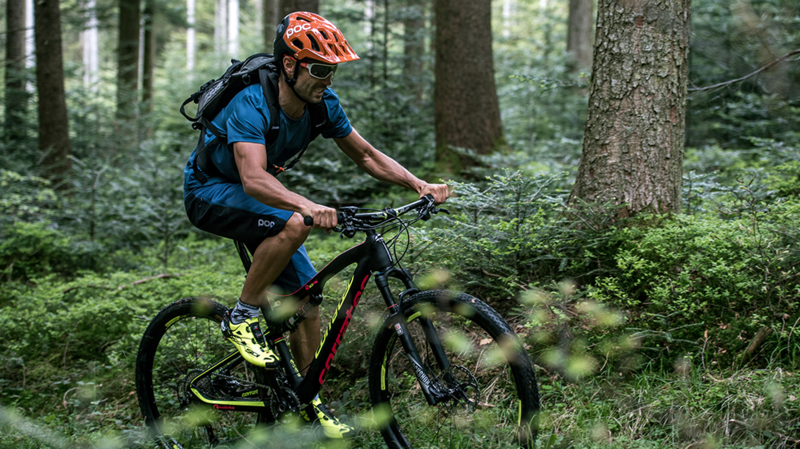 The new RS-1 impresses with the Charger 2 ™ shok system for an unrivaled traction in small strikes and a clearly defined lockout.